My first book in the Arielle Lockley series, Kept, was published in April 2013. It's available worldwide in Kindle and paperback. Over 100,000 copies since its publication, and the book was longlisted in the RomCom category in the SpaSpa Book Awards 2013. 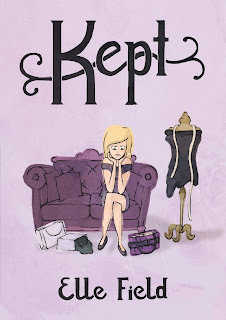 Kept was #1 in the Amazon.com best sellers (free) chart in March 2014. It also made it to #5 in Canada and #13 in Australia. 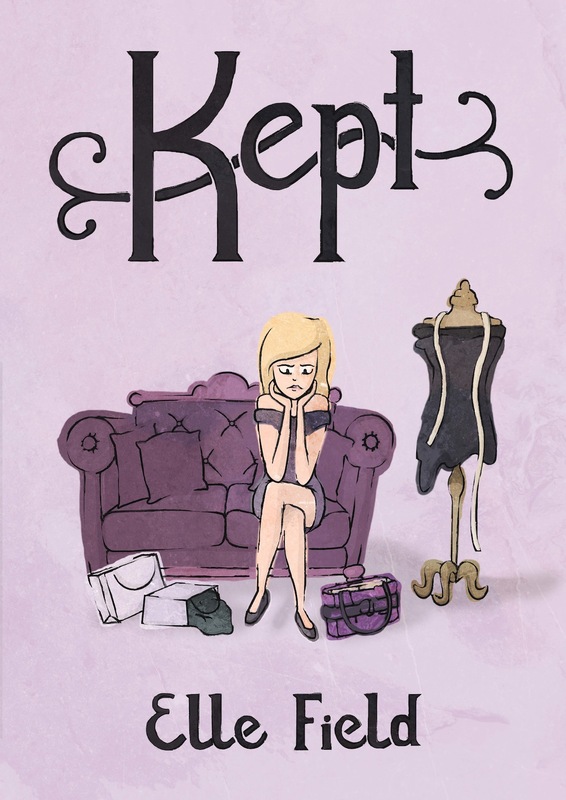 In April 2015, Kept reached #4 in the Amazon.co.uk best sellers (free) chart, and #1 in the humour (free) chart. It then reached #25 in the paid humour chart (April 2015), and remained in the top 100 humour chart (paid) for over two weeks. Life hasn't quite worked out how Arielle Lockley imagined it would. Becoming the next Coco Chanel was always her childhood dream, yet she's spent the past four years living a dizzying whirl of glitzy parties, luxurious holidays and daily shopping sprees - all paid for by her boyfriend, Piers - and not doing anything to make her Coco dreams happen. What's a girl to do? Can Arielle figure out what she now wants to do with her life and move on, or will she be doomed to spend the rest of her life dwelling on her worst mistakes, stuck listening to her parents' embarrassing dinner table talk each night? 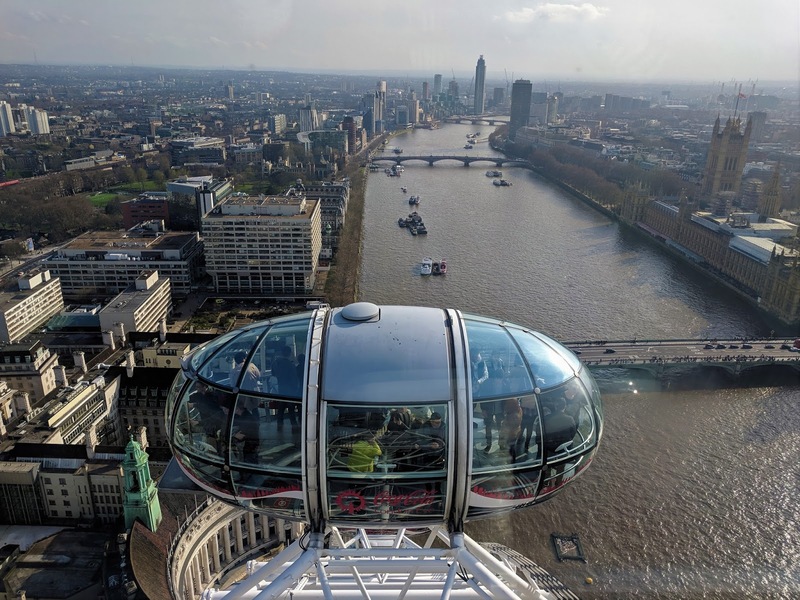 "I'm starting to realise that age is just a number, but Tabitha pointed out I'm only saying that because I'm twenty-five, engaged, and have my life together. (Touch wood things stay that way.)" 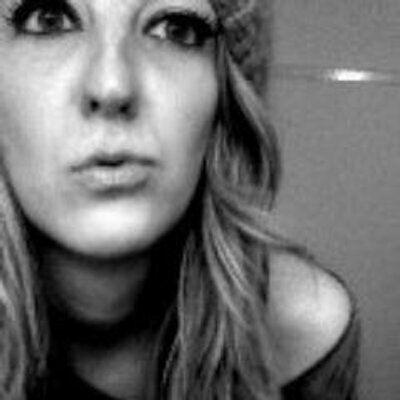 Arielle is back! 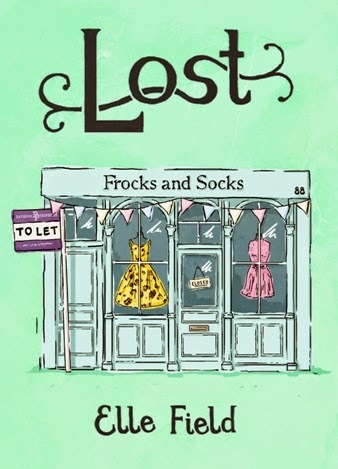 OK, she's not on her way to becoming the next Coco Chanel, her childhood dream, but she is one way step closer to running her very own shop with her business partner, Felicity. 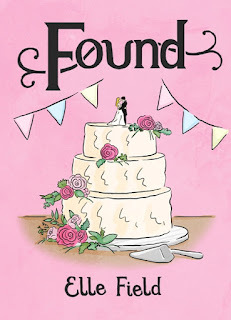 She's also planning her perfect romantic wedding to fiancé, Piers, and Arielle is starting to believe that she's finally found her place in the world... Of course life is never that straightforward. 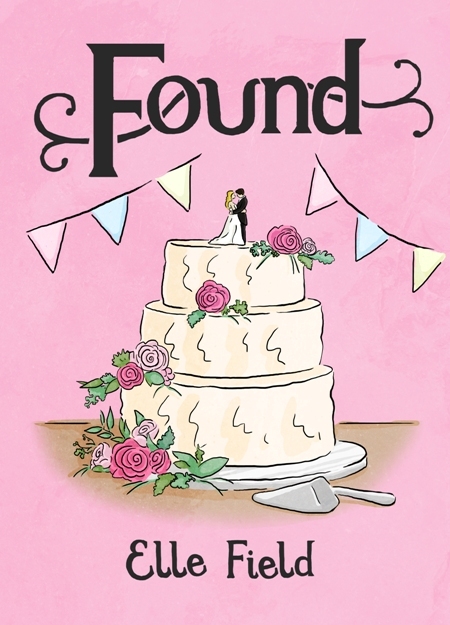 With a new-found foe interfering with her shop decisions, not to mention haughty wedding planners and loved ones facing personal struggles, will Arielle figure out what's important before all is lost? 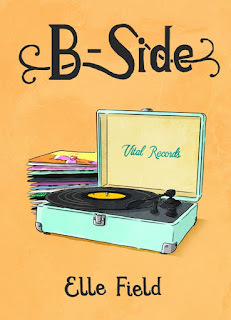 Etta Millhouse has always had big musical ambitions to match her big voice, but she's also got three very big problems - the addiction she won't admit to, her godmother's illness she can no longer ignore, and her godmother's useless business partner (who she wishes she could ignore). 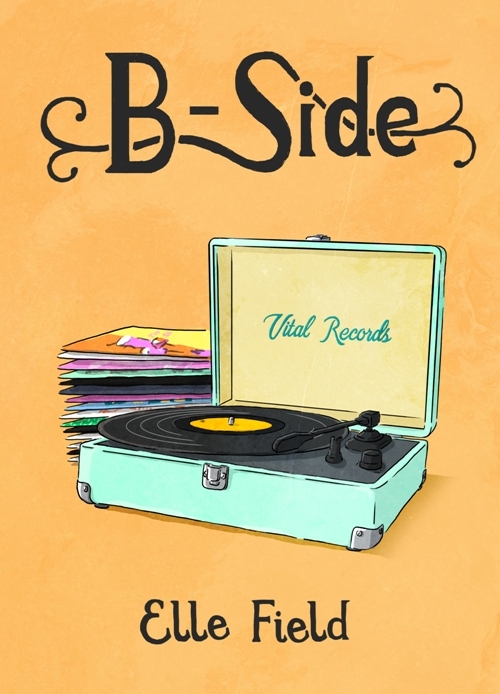 Keeping an eye on Arielle's bad business decisions is the last thing Etta wants to do when she's offered the chance to record a demo with a top producer. But, a promise is a promise, even if it has her reaching for another pick-me-up... And then another. And then one more. 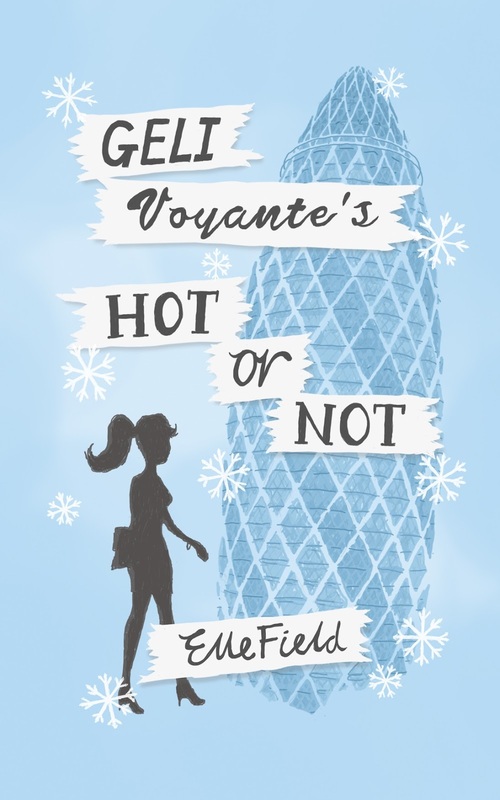 My standalone novel Geli Voyante's Hot or Not was released in October 2013. You can purchase it in Kindle and paperback formats on your local Amazon website. It has placed in the Amazon.co.uk top 100 humour chart (paid), and reached #6 in the (free) humour chart in May 2015. 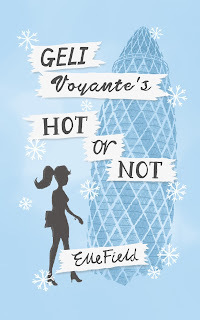 In Canada, Geli Voyante's Hot or Not reached #87 in the overall (paid) best sellers chart. It also reached #1 in the (free) contemporary romance chart and #9 in the overall (free) best sellers chart (May 2015).